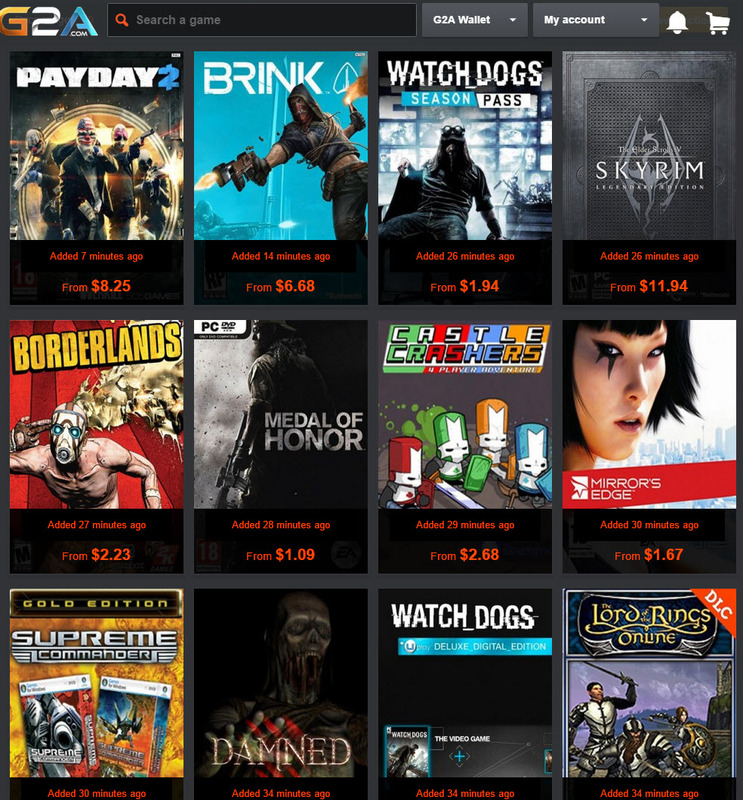 I’ve known about G2A.com for a while now, but never used them until a couple months ago. I was skeptical at first because I couldn’t believe it was the real deal. That is because if you take a look at their site you will see they offer huge savings on games and I’m not talking about games that people don’t care about. They have triple A games there which you can save upwards of 60% or more in some cases, while the same game is full price on Steam. Furthermore, you are buying the digital key to the game that you can activate on Steam. Sounds to good to be true, right? Wrong! A couple months ago I finally tested the waters with game that was under $10 bucks and sure enough I got the key and was able to add it to my Steam library as a Steam activated game. It is an open marketplace so you still need to be mindful of the sellers, but for the most part it’s a great way to get games at low prices. 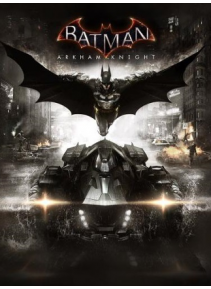 Take Batman Arkham Knight for example. I pre-ordered it through G2A.com and paid only $28 for it, while it was almost full price on Steam. Today, it’s been removed from Steam while the developer fixes huge problems they had at launch, but you can still get it on G2A for as low as $16.16 or $25.52 for the premium edition. I could give more examples, but you can get the complete picture if you just visit their site Click here to go there now. That’s not all either. Here are a couple more things that make G2A really cool. 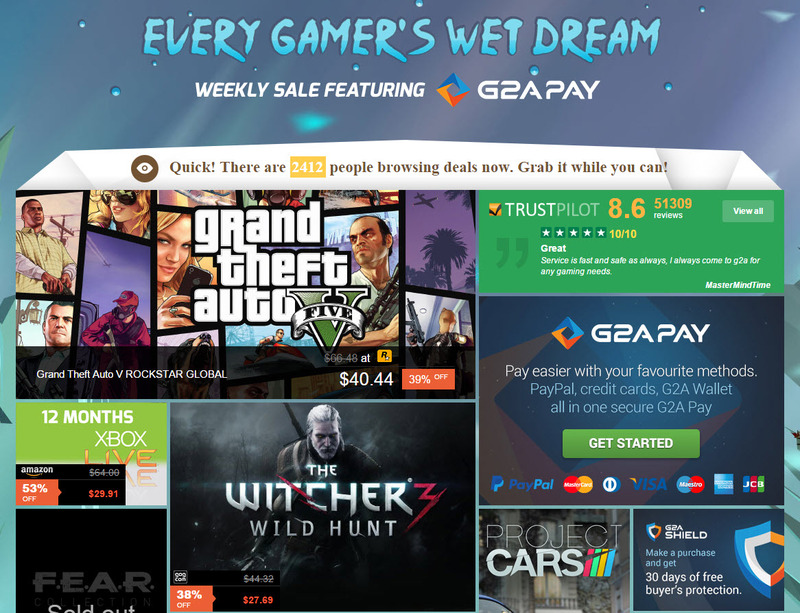 They built what they call the G2A Goldmine and this is where all gamers can actually earn money. There are no obligations and you earn money from referals. It’s got the ‘ol pyramid scheme look to it, but who cares. I play video games, my son plays video games, our friends play video games, so asking people to use our link when visiting is just part of our normal routine. We don’t need to listen to 80 hours of audio on how-to or motivation. It’s video games…we’re plenty motivated! The other thing they have done and being a parent I really love that they’re doing this, is their Save the Children site. You make donations, 100% of which go directly to the cause and you earn points. These points can then be spent on games. So take some of this money you save on games and donate it to a great cause. Click here to check out Save the Children. Don’t forget to check out the weekly deals page for more great sales. I’m still confused why they don’t have an obvious link to this page. The way you get there is click the background image on the site. Sometimes it will go directly to the game that’s advertised on the background and other times it goes to the weekly sale page. You can also click this link and bookmark it to visit directly anytime.